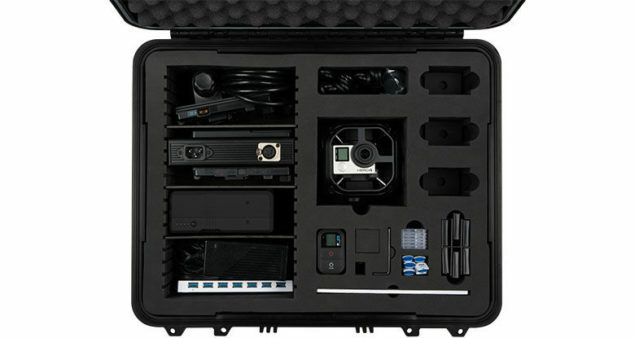 GoPro VR was announced earlier, where you would be able to register and start producing virtual reality content. 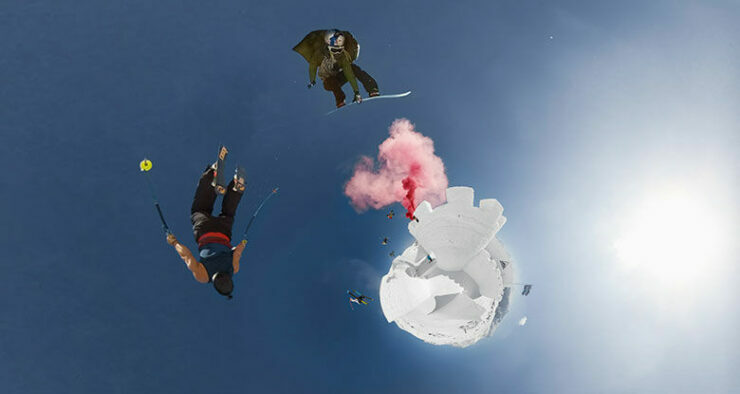 However, apart from this, it had more to do with the selling point of the company’s GoPro Omni, which features 6 GoPro Hero4 Black Edition action cameras synched together to create the best possible VR content that you could be hoping for. The only drawback is that it will cost you quite a bit at the end. 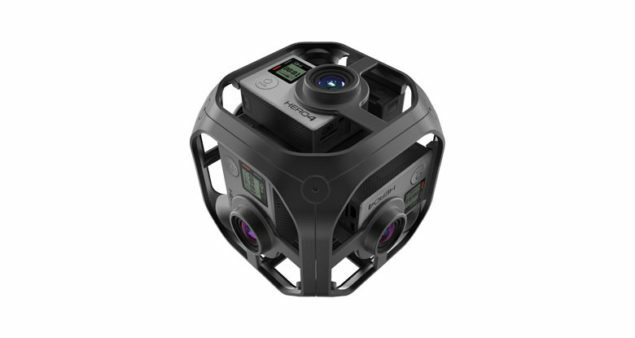 Primarily, the firm has officially launched the GoPro VR website in order to promote its Omni, which currently carries a pre-order price of $5,000, and is not something for the faint hearted, but we suppose that if you want to make compelling content that will actually allow users to immerse, then it will definitely cost you. 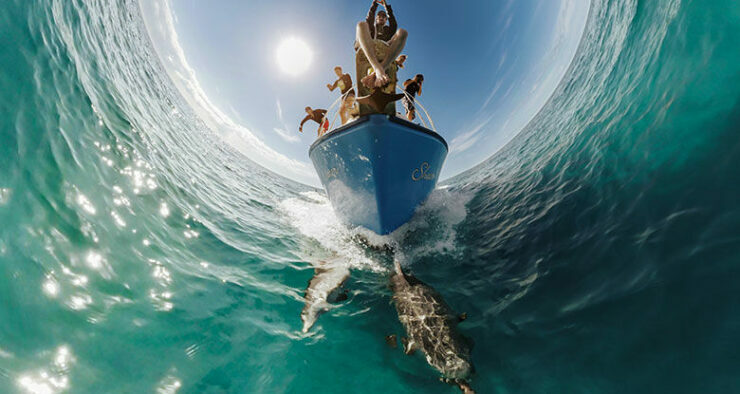 GoPro VR has been made to not only promote the company’s Omni, but also to take on Google’s YouTube. 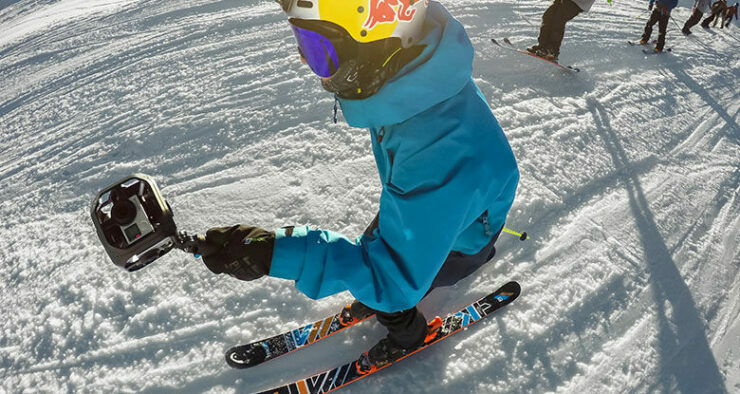 Google has made an array of action cameras compatible with YouTube in order to deliver VR content to the masses. This is not the first time that the company has dived into VR content. The last time this happened, GoPro unveiled its $15,000 camera, but due to its price tag, it was definitely something that regular users and average content producers could not afford. The official app of GoPro VR is available for both iOS and Android. Sadly, a dedicated application is not available for Windows 10 Mobile because the company announced that it was dropping support for this mobile platform. 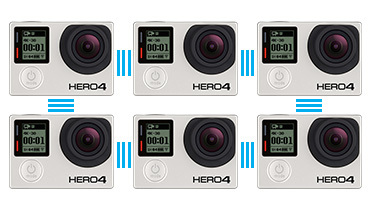 Will be pre-ordering a GoPro Omni? Tell us your thoughts right away.